Life as a tradesman can get overwhelming sometimes, with having to do everything yourself. We can make things easier for you and take some of the load off you. “How could you do that?” you ask. Well we can do all of your bookkeeping for you. It’s as simple as that. Forget about doing all the paper work for your business yourself and leave it all to us. This will leave you with spare time that you can use to spend with your family or use that time to work on your trade. What we can do for you. Job Costing and Job Reporting: the job costing module will give you a better understanding of the costs and profits of your business. Our Job Costing module will help you make more money. XERO: if you wish to manage some of your own books, then XERO would be perfect. We provide some basic training and support for XERO to our clients. WE come to YOU: FAB Bookkeeping Melbourne CBD come to you as we are locals. This can be arranged through regular check-ups or ongoing phone support. Things in a small business can get really tough. There’s always just too much to do and not enough people to assist. FAB Bookkeeping Melbourne CBD can do your bookkeeping thus freeing up your time and making your business more efficient. What services do we offer? To get the most from your account, your bookkeeping service and your business, we have an excellent accountant and bookkeeper. We can increase your cash flow through establishing Invoicing and Debtor Management. If you use this service we take away the stress of chasing down your clients and asking them for money. You won’t have to worry about affecting your customer service either. We visit you on a regular basis to prepare your reports and to ensure you know exactly how your business is running. If you have a small team of employees, Payroll Management can become quite complicated. Things can get out of control such as superannuation, overtime, leave and work cover. Our Payroll Management service takes away all of the hard work. We will email you a summary of wage and superannuation payments. We will email your employees their Payslips outlining PAYG and superannuation contributions. You are ready to take your business that one step further and start to employ your own staff. 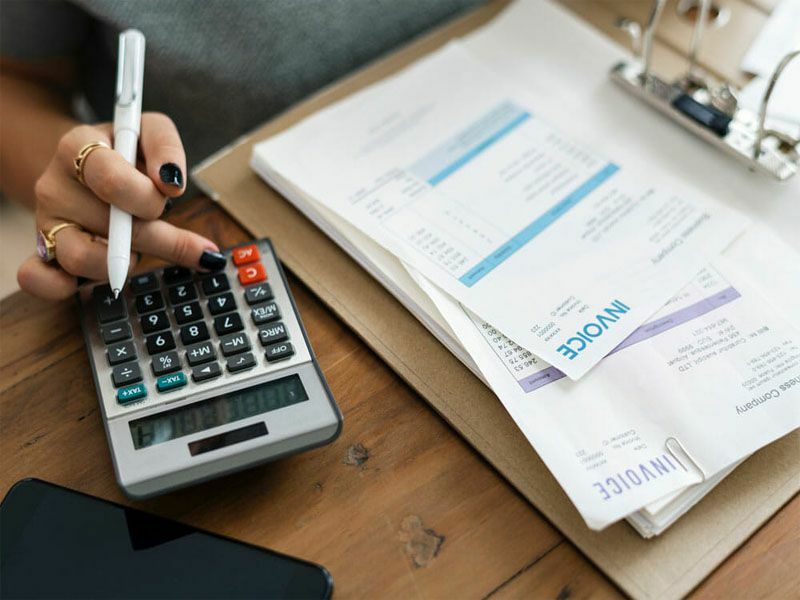 If you are a client of FAB Bookkeeping Melbourne CBD then here are some things that you should have done by us or at least think about before you start to employ you staff. When you run a business you always have focus on customer service, getting the sale and getting paid for your effort. However, to get paid you need to give out invoices and chase your debtors, even if you really don’t want to. Not doing this can cause serious cash flow problems. Our service is very efficient and effective. We invoice your clients and chase down any outstanding payments. We follow them up in a week of the due date and then keep following them up every two weeks until you have been paid. We aren’t your debt collectors but our debt collection management service will allow much smoother cash flow for your business.